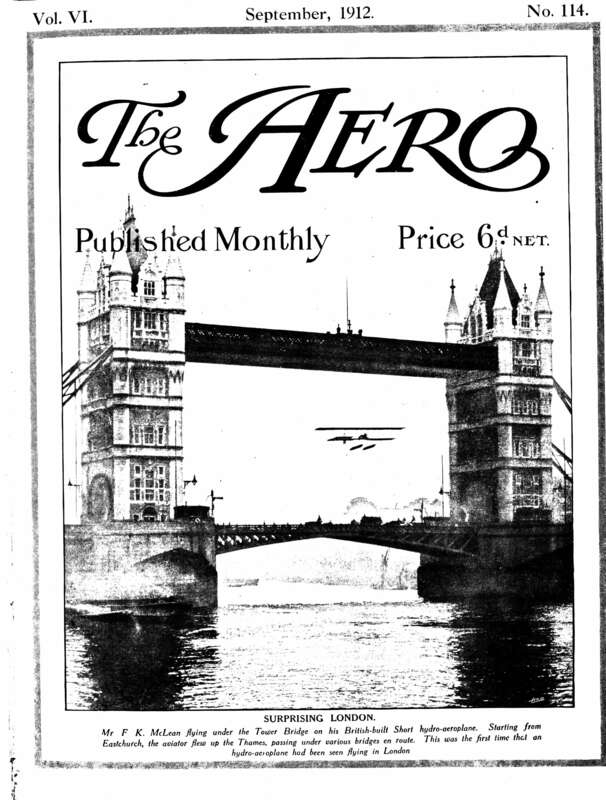 Cover image of The Aero, dated September 1912. CRL and the Linda Hall Library of Science, Engineering and Technology (LHL) have completed the first round of strategic digitization of serials jointly held by the two organizations. First announced in 2016, the CRL/LHL joint digitization initiative targets historical, pre-1950s serial titles identified as being of high value for historical research but not likely to be digitized by JSTOR, the original publishers, or others. The project combines partial runs of titles held by the two organizations, prioritized by subject class (as informed by strengths declared in the partnership Collection Management Policies), and clustered around specific themes or subjects to increase the impact of digitization. Titles selected for the first year of digitization included journals in the areas of engineering, aeronautics, construction, and infrastructure. CRL contributed issues from its collection to augment the holdings. Linda Hall Library produced the scans and will retain the print originals as part of the designated collection. Under guidelines approved by the CRL membership, CRL retains the right of first refusal for all original materials in the unlikely event that LHL decides to dispose of its collection.